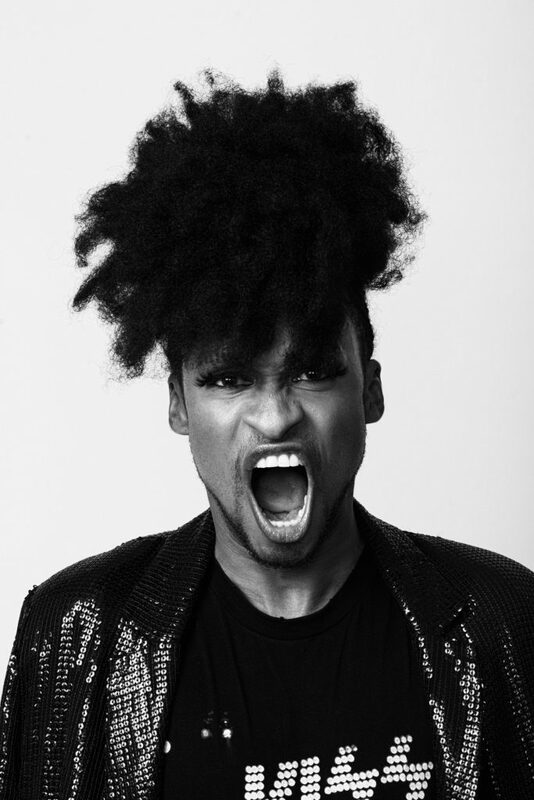 Popular media personality Denrele Edun, has revealed just how much he loves kids and would want to have them. In a recent interview with Premium Times, Edun talked about dating, marriage and kids. Read excerpts from his interview. PT: Do you have a girlfriend? Derenle: For now, No. I am very single. The girls did not let me be, so now I am trying to put myself in right perspective. PT: When was the last time you kissed a girl? Derenle: A few weeks ago. Her name is Ada Slim. It was a correct kiss. And no we never dated. I went to her birthday and I didn’t bring her a gift. So it was a birthday kiss. Someone took our photograph and the kiss went viral. I even posted it on my Instagram page. I love kissing; kissing is sweet. PT: Do you dream of having children? PT: Would you like your children to act and be like you? Derenle: This is my expression of my individualism. If my father who is a Yoruba man did not try to change me and fought all the oppositions both family members and extended family members, the church and outside world, I will allow my children to express themselves. PT: Since you are not with any woman right now, why not try baby daddy? Derenle: If I became a baby daddy, I will take the child from the woman. I love children too much. I will be a perfect father figure. Marriage will come when it will come. Love is important to me and I must really be in love to marry. I am not in love with anyone. I am way past that. I love easily and I like easily.